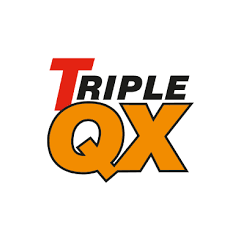 Triple QX are at the forefront of developing the most advanced solutions for the car cleaning industry that are used by the trade and general consumers too. 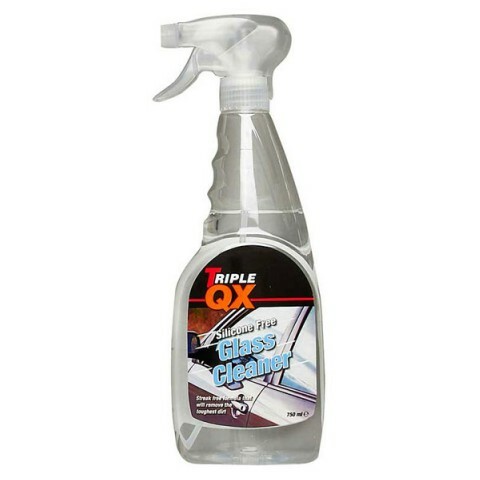 The Triple QX Glass Cleaner is a high-powered solution that is guaranteed to leave windows streak free. It can be used on windows, glass and reflective surfaces. You simply need to spray it on then wipe it off.